To refer a patient to see one of our physicians, healthcare providers may contact our office by calling the numbers listed below, weekdays between 9 am and 5 pm. For non-urgent matters during evenings or weekends, kindly leave a message and a representative will return your call. We value the trust that you place in us and are committed to both patient and referring physician satisfaction. We encourage you to let us know how we are doing by calling any of our physicians directly, or by reaching out to our practice administration. 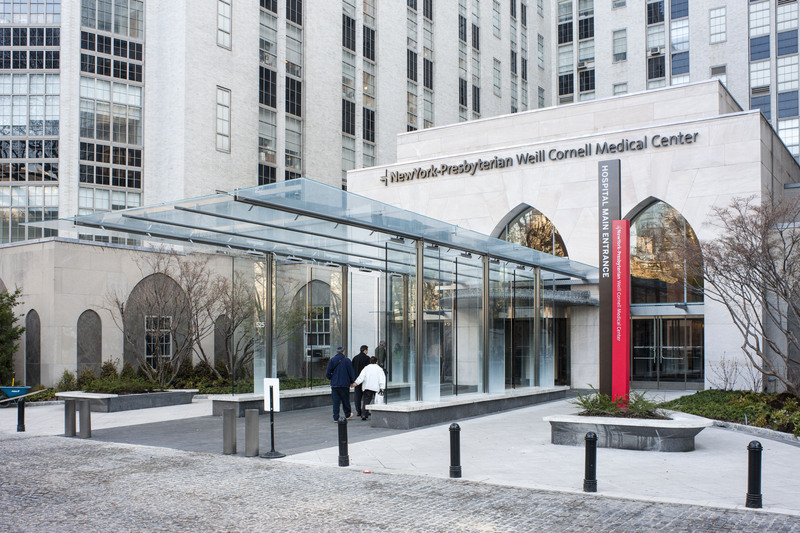 For urgent matters during evenings or weekends, a physician is available to discuss cases and arrange a transfer to NewYork-Presbyterian Hospital/Weill Cornell Medical Center. Full-time nurses arrange and facilitate hospital transfers and are available to help triage these patients if necessary. For hospital transfers, please call (212) 746-0394.